We thought making the internet safe again would be enough, but turns out we were wrong. That was just the beginning. 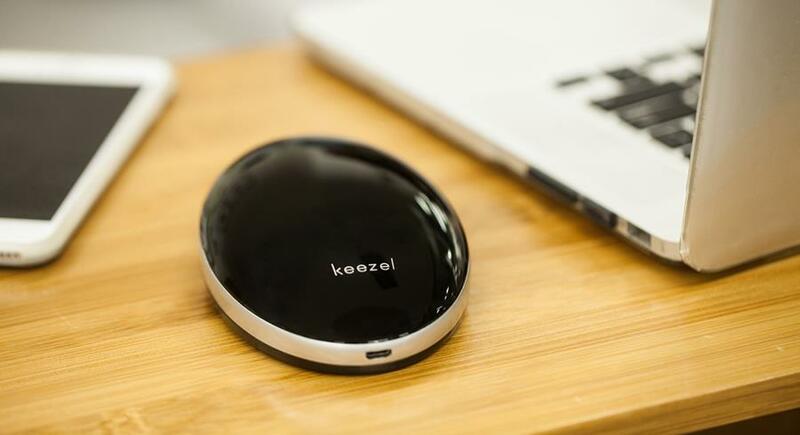 Keezel has an anti-phishing switch to protect you when you click on a link that would bring you to a dangerous website. And there will be apps. Dedicated apps for you to download in the Google Play store and the Apple App Store. These are a bonus. Not necessary to use, but will give you greater control over your Keezel.